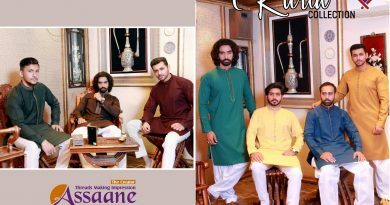 Girls your favorite brand introducing a stunning lawn collection for summer 2018. 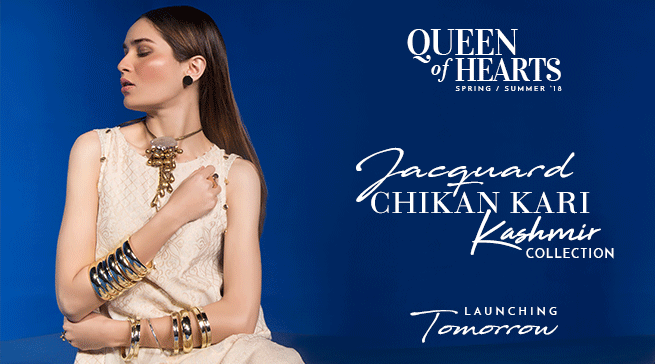 Warda now presenting Queen Of Hearts a colors for summer with chic and adorable designs for girls. This collection of Warda consisting of some different variations like 2pcs 3pcs printed or embroidered stuff as you like. Here we publishing complete range of Warda Queen Of Hearts Embroidered lawn collection for our beloved visitors. Queen Of Hearts consisting of very beauty full prints and chic embroidery on neckline and bottom of shirt with stunning combination of colors, i love this theme of prints presenting in Queen Of Hearts. So fabric quality is also good as you know warda lawn is very famous due to quality of fabric and colors stability of prints is so amazing. 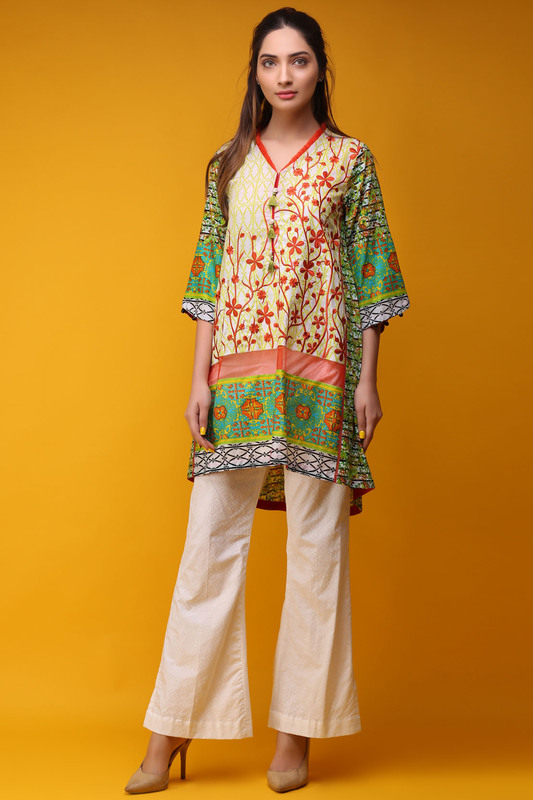 Some dresses in this collection having chiffon dupatta with lawn shirt and trouser or some dresses with lawn dupatta. So i hope you like this collection or make a part of your summer wardrobe this year. Warda Queen Of Hearts now available in market or warda outlets across Pakistan, you can buy this collection online at warda E Store. 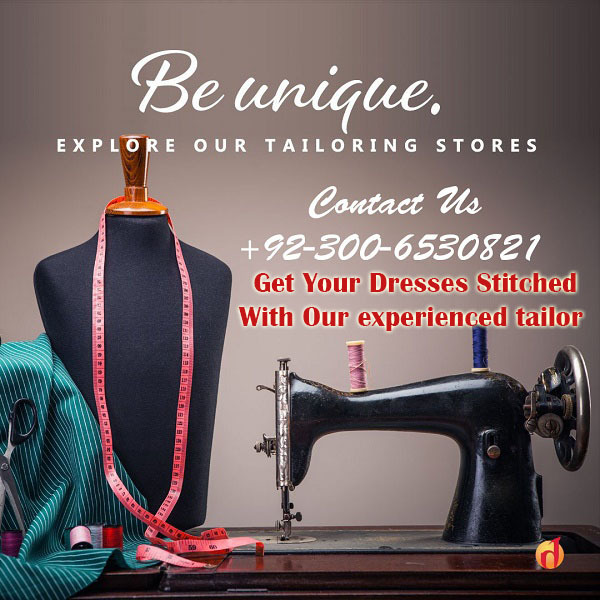 So stay with us or enjoy summer with latest fashion trends presenting by leading fashion designers of Pakistan.